Competitive rowing members can train, race and use club equipment as often as you like subject to availability and your own rowing ability. 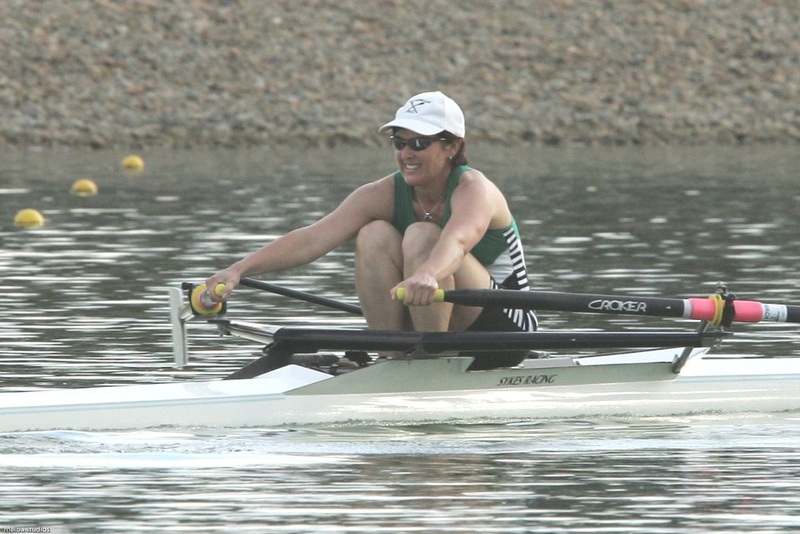 You can join a squad and compete in any local or interstate regattas. Membership does not include race entry fees. Rowing (non-competitive) membership is for the rower who wants to row regularly, but only socially. 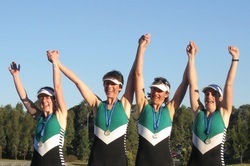 Perfect for rowers who want to keep fit and have fun but don't want to race. Non-competitive members can use the club's older equipment up to twice a week and may have casual coaches who can provide some stroke correction and advice but who do not conduct regular coaching sessions. 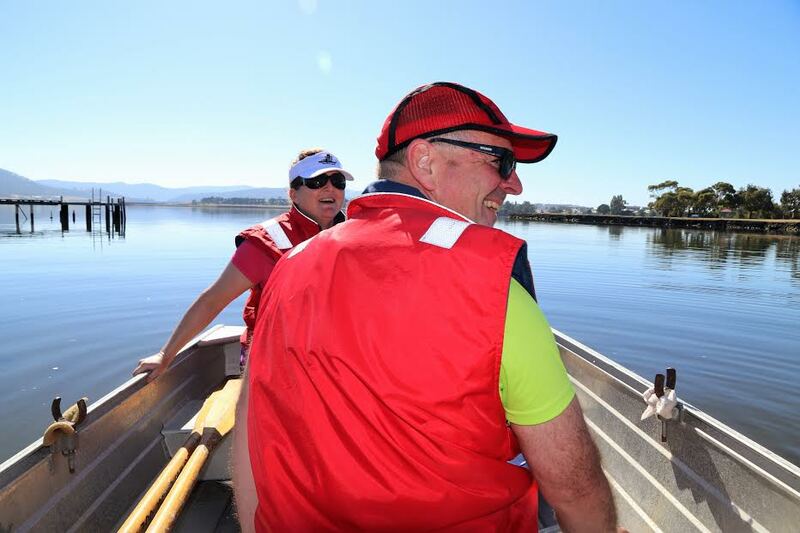 If you are a masters rower (rowers over 27 years old) this membership does allow you to compete at the annual Tasmanian Masters regatta and other Club regattas. 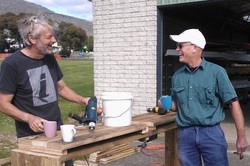 Members of other rowing clubs may row with Glenorchy crews and use the club's equipment by becoming visiting members. 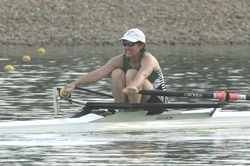 All rowers using club equipment need to be members of the club unless they are participating in a learn-to-row class. Non rowing members such as coaches or coxes may join as associates. Associate members can use the club's gym equipment and hire the club rooms at a discount rate. If you would just like to support a relative or friend, you can become a Friend of the club. We welcome enquiries from anyone interested in coaching. Membership application forms and other member information can be found here. 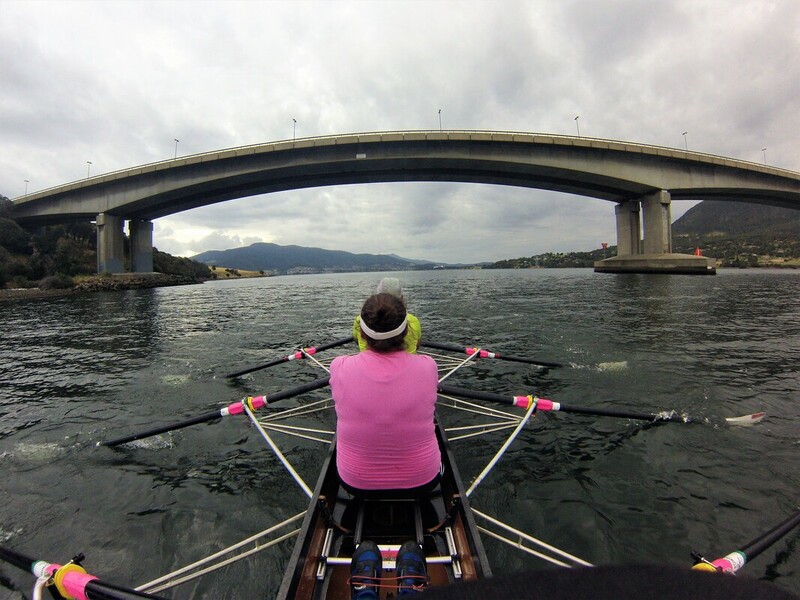 The cost of rowing club membership is comparable to the cost of any other club sport. 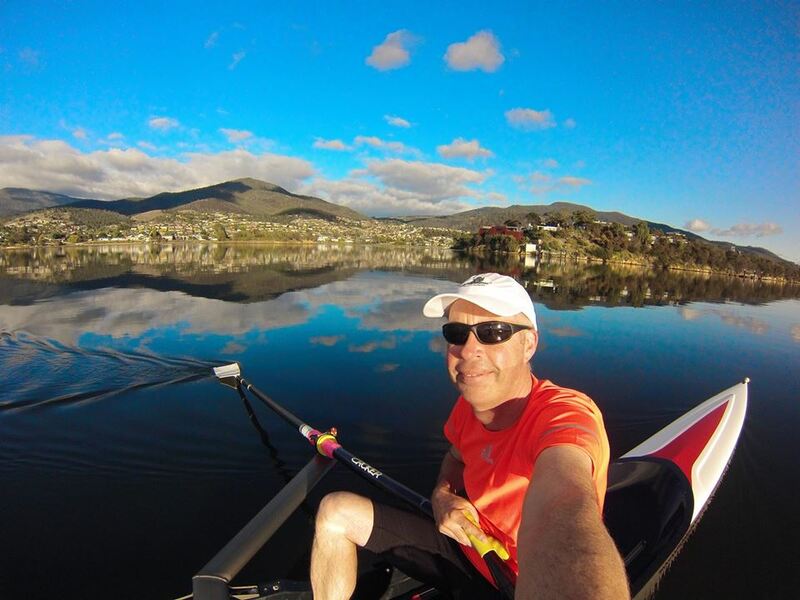 Fees range from $230 to $430 pa for rowing members depending on the type of membership. The fees cover all equipment use, insurance and coaching. 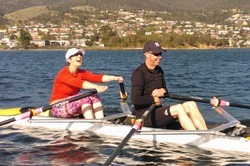 All members must also register with Rowing Tasmania and pay the registration fee if applicable.